When I started planning my Eurotrip, I excitedly took out my pen and notebook and scribbled all the places I told myself that I MUST see. 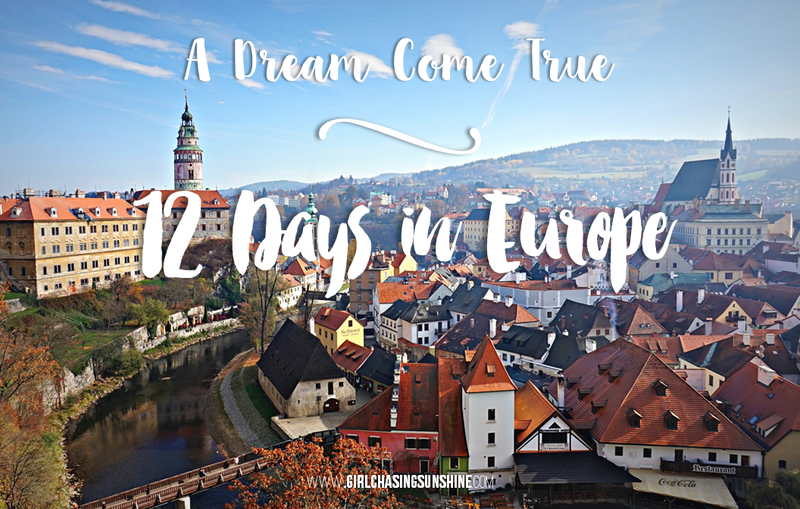 I was almost halfway through a page when I realized that I can only afford to see so much with 12 days! 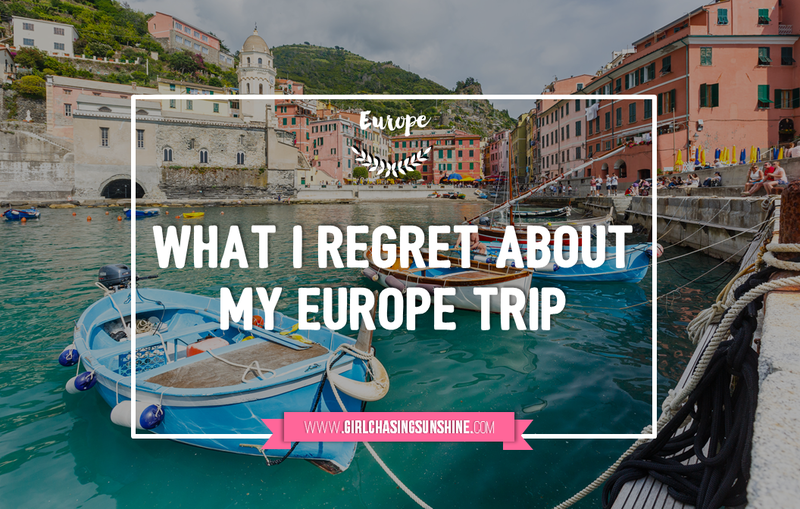 While I was relatively satisfied with how my 12-day trip to Europe turned out, I am still a little bummed out about skipping some of the European cities and towns I’ve long been dreaming. 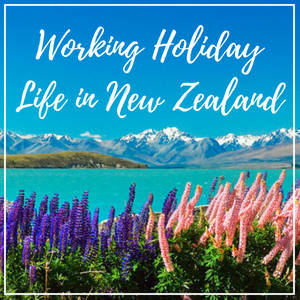 There’s so much to see in Europe, so much to experience and eat, but unfortunately for me, I didn’t have much time then. It broke my heart a little to know that I was just a train ride away or a few hours away from some of the places in my personal bucket list. If I could go back to Europe again (and I hope soon! ), here are the three places I’ll make sure not to miss. 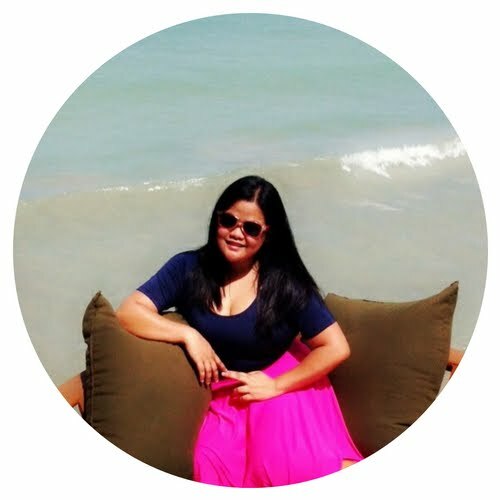 An island girl would always be on the lookout for a sunny and tropical location wherever she may be in the world. I’ll admit though that when I thought about having a beach vacation in Europe, the first place that came into my mind was Santorini, Greece. Malta was never really on my radar until I saw photos on Instagram of its turquoise blue waters along with the ancient walls of Valletta. Oh my! I was sold right there and then! Though considered as one of the tiniest countries in the world, this island nation in the Mediterranean can give you exactly what you are looking for. Longing for some sweet sunny time? Enjoy the Maltese ocean or go sailing to the Blue Lagoon! Are you a culture and history buff? There are nine UNESCO World Heritage listed sites in this country! 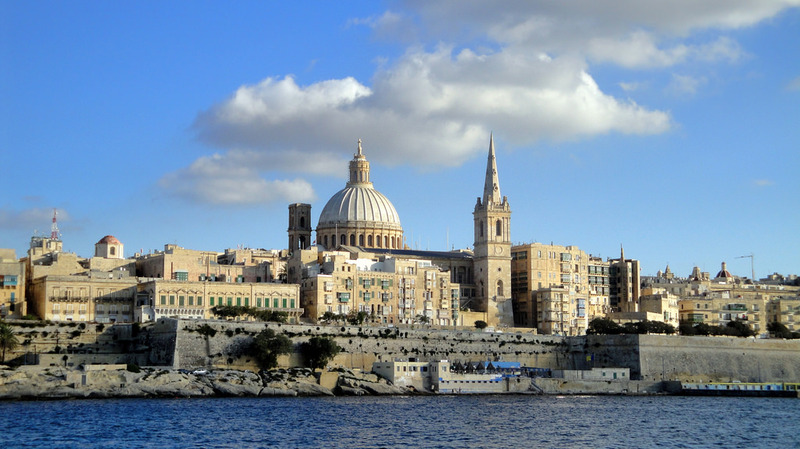 Its capital city, Valletta, is one of its UNESCO sites—you’ll find many historic palaces, ancient churches, and charming wooden balconies in bright colors! 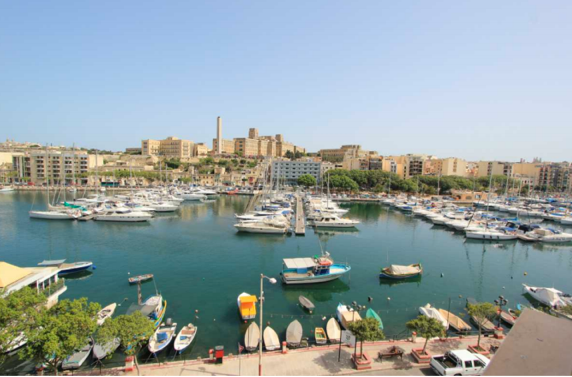 The cheaper and more convenient alternative to hotels—especially when you are travelling with your family or a big group—is to rent a property in Malta. Renting allows you more flexibility, a larger space, and a chance to live like a local. When finding properties in Malta, it’s best to leave it to the experts. Whether you are looking for an apartment spacious enough for your big family, a temporary home overlooking the coast, or a studio just a stone throw’s away from Valletta’s historic churches, Chestertons Malta can assist you in finding the right vacation home that suits your taste. DROP. EVERYTHING. NOW. Google Cinque Terre. If you’ve done what I've just told you, your jaw must’ve dropped by now upon seeing layers over layers of pastel-colored abodes bursting with small-town charm. Simply put, Cinque Terre is gorgeous! Another UNESCO World Heritage Site, Cinque Terre is actually a beach region, composed of five quaint villages—Monterosso al Mare, Vernazza, Corniglia, Manarola, and Riomaggiore. Aside from being a gastronomic paradise, it’s also the perfect place to admire the coast of Italy’s Liguarian Sea. There are no modern constructions or transportations. You can travel around the five villages through a network of ferries and trains or, if you are up to the challenge, take in all the breathtaking views from Cinque Terre’s hiking trails. 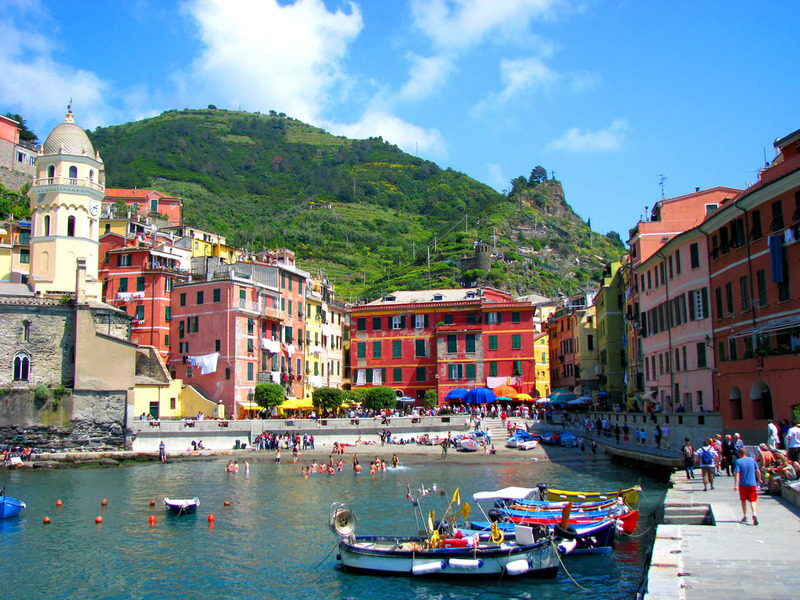 It would be a mortal sin not to stay overnight in Cinque Terre if you have the time! Choosing where to stay among the five Cinque Terre villages depends on what suits you and your preferences. Hotel Villa Steno in Monterosso seems like a lovely choice. Check any list featuring the most charming small towns in Europe and chances are, Hallstat is among them. 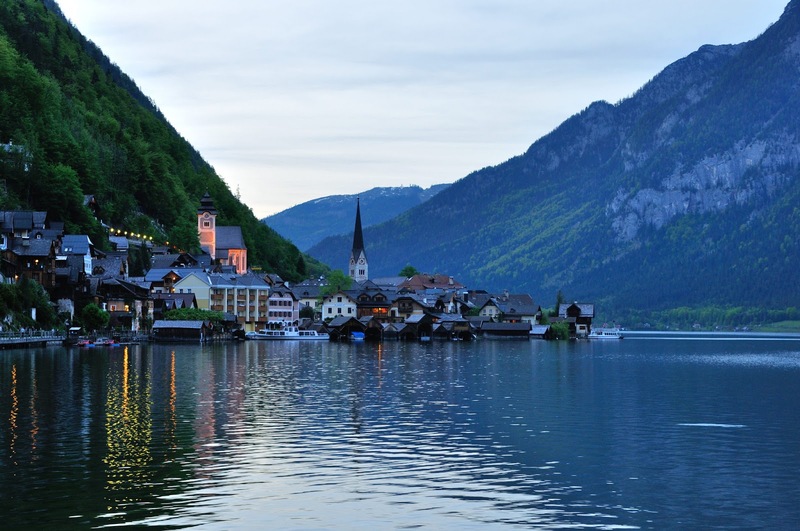 This lakeside Austrian town enjoys it striking setting with lush mountains and a pristine lake that lures people from all over the world year after year. It’s straight out of a story book and very well-preserved that there are only 1,000 residents in this alpine village. Bed and breakfast inns are popular in Hallstat. Get a room that offers an arresting view of the lake. Check out TripAdvisor’s list of the best B&B and inns in Hallstat for the best recommendations of the travel community.